I'm very happy to announce that I am now writing automation and productivity tips for The Unofficial Apple Weblog (TUAW). My first post is an Automator how-to. It shows you how to create a Print Plugin that shows up in the PDF menu when you print a document. This specific plugin lets you print a photo calendar right out of the Calendar app. It's fun, and it shows off some of the cool stuff you can do with Automator. 03.03.09 - Using Automator: Media Browser. 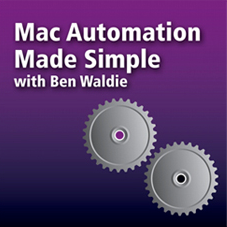 In this episode of Mac Automation Made Simple, Ben Waldie demonstrates how to create an Automator workflow for Aperture that allows you to review specified photos, import approved photos into an Aperture project, and assign metadata to the photos. July, 2008 - Geek Factor - Best Automator Downloads: Building better workflows with third-party actions. Automator is a great tool for automating basic tasks on your Mac, no scripting or programming required. By dragging prebuilt actions together, you can quickly and easily create countless workflows to do things you might otherwise have to do manually. The integration among iLife applications can make sharing data between them a breeze. Take iPhoto and iWeb, for example. In iPhoto, you can create a new iWeb photo album with the click of a button. Automator can make this process even simpler by eliminating the need to even launch iPhoto. Export presets in Aperture make it easy to quickly export preview versions of selected images in your photo library. But wouldn’t it be great to automatically rename those images and send them to your FTP server at the same time? With Automator, you can. 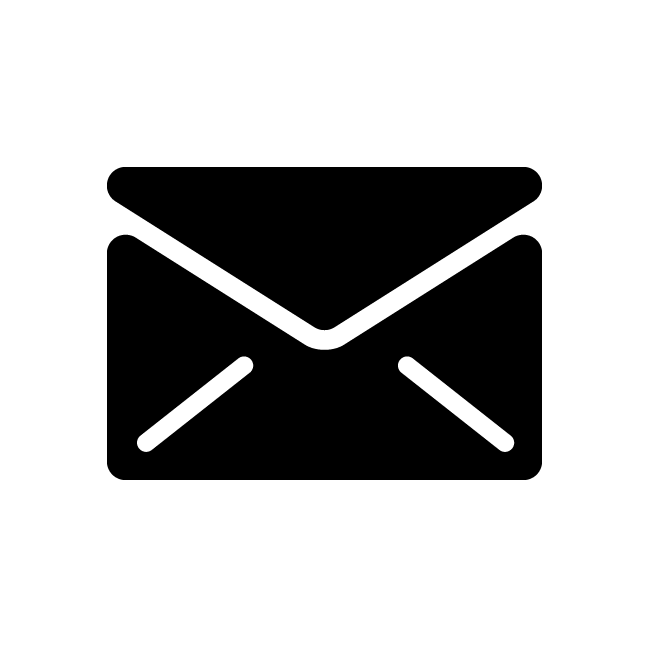 Automator can be used to extend Aperture’s reach throughout the operating system. Use Automator to integrate Aperture with external applications in new ways that benefit your own unique workflow. Need to email previews of your project images for review? Streamline the process with Automator.